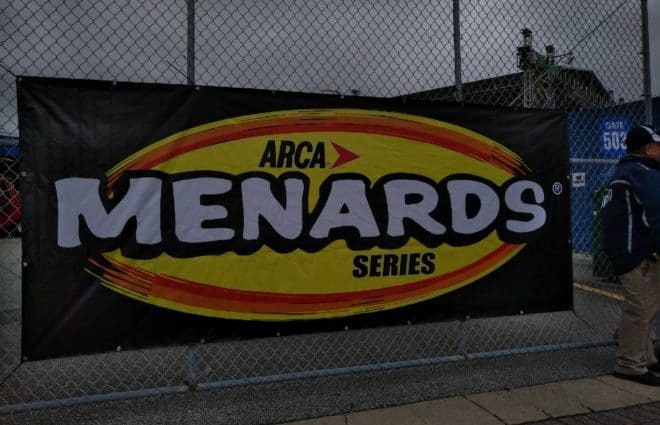 After taking over one month off, the ARCA Menards Series returns to action in the Kentuckiana Ford Dealers ARCA 200 at Salem Speedway on Sunday, April 14. The race will consist of 200 laps around the 0.555-mile track in Salem, IN. Salem Speedway will host two ARCA races this season, with the second race set to take place on Saturday, Sept. 14. Nineteen drivers are set to take the green flag in the Kentuckiana Ford Dealers ARCA 200. Last year, Christian Eckes won this race while competing part-time for Venturini Motorsports. Now he competes full-time for the ARCA Menards Series championship. After two races, Christian Eckes leads the standings by 65 points over Travis Braden. Braden’s team, RFMS Racing, is based out of Indianapolis, IN, so Braden looks for a win in his team’s home state. 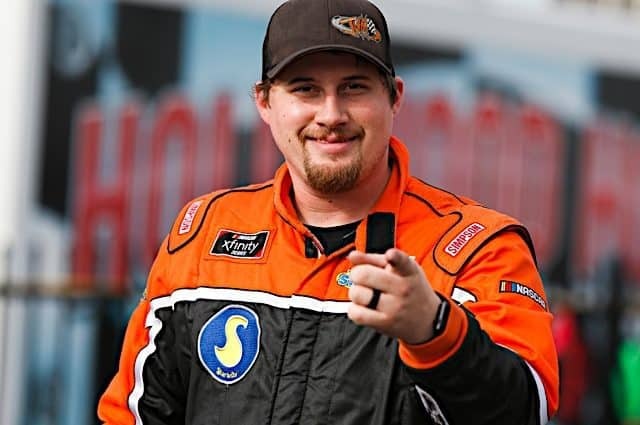 While he didn’t win the spring race at Salem Speedway in 2018, Chandler Smith won the pole and led the most laps. He continued his prowess at Salem Speedway with a victory in the Kentuckiana Ford Dealers ARCA Fall Classic. Smith is entered in the No. 20 Venturini Motorsports Toyota. Not to be overlooked is Michael Self. Self won the most recent ARCA Menards Series race this season at Five Flags Speedway. Self has only competed at Salem Speedway once. 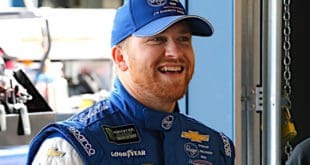 His lone race there ended with a crash on lap 178 of 200, leaving him with a 16th place finish, not indicative of his third-place starting spot. If Self wants to win the championship this season, he’ll need to keep his No. 25 Venturini Motorsports Toyota out of trouble. Other part-time drivers feature to challenge upfront in the Kentuckiana Ford Dealers ARCA 200. Tanner Gray pilots the No. 54 DGR-Crosley Toyota and the team seeks its first ARCA Menards Series win. 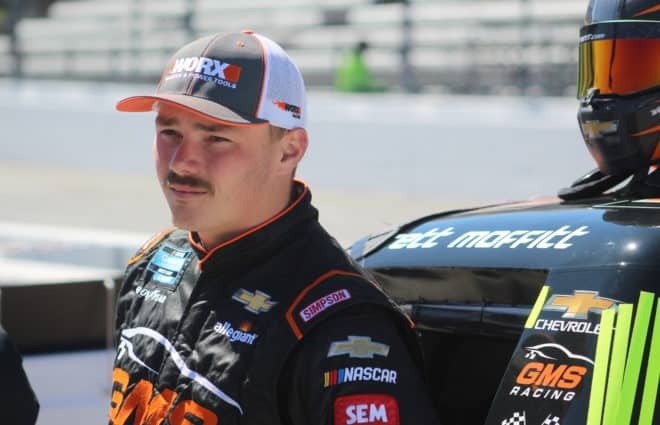 Two Chevrolet young guns, Sam Mayer and Carson Hocevar, are chasing their first ARCA Menards Series win as well. 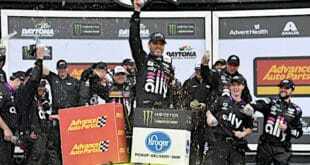 In the race at Five Flags Speedway, Ty Gibbs shined, starting second, leading one lap, and finishing second in his ARCA Menards Series debut. Gibbs will wheel the No. 18 Joe Gibbs Racing Toyota in the Kentuckiana Ford Dealers ARCA 200. 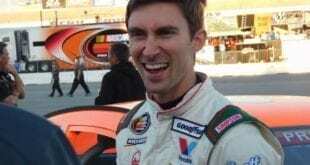 Corey Heim also debuted at Five Flags Speedway. He started fourth and finished fifth, so the 16-year-old driver looks to continue to impress in the No. 22 Chad Bryant Racing Ford. 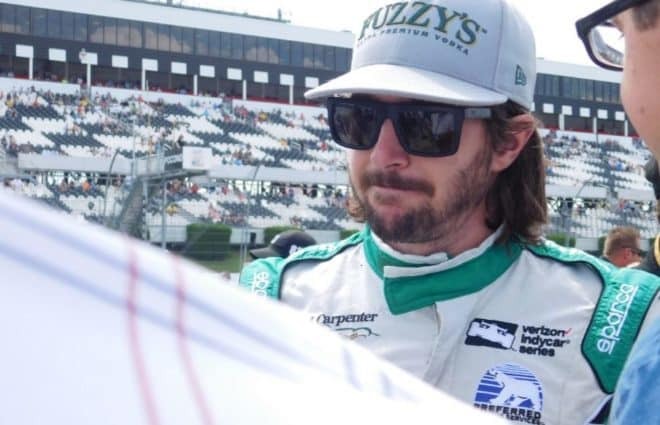 Don’t underestimate full-time drivers Joe Graf Jr. and Bret Holmes though. Both drivers are competing for the championship, so they will be hungry for good finishes. Finally, an interesting storyline is Alex Clubb. Clubb plans to compete part-time in the ARCA Menards Series this season, including both races at Salem Speedway. 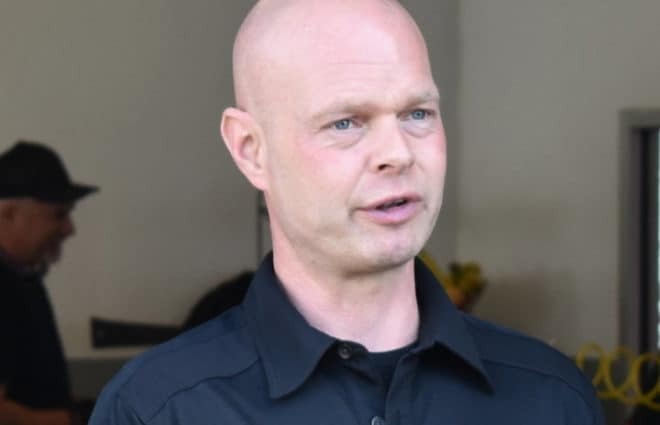 Following the Kentuckiana Ford Dealers ARCA 200, Clubb will be sworn in on May 1 as an alderman in Morris, IL. The ARCA Menards Series will compete at Salem Speedway on Sunday, April 14. The Kentuckiana Ford Dealers ARCA 200 will begin at 2 pm e.t. with TV coverage provided by MAVTV.